A unique taste experience with a fruity exotic flavor. 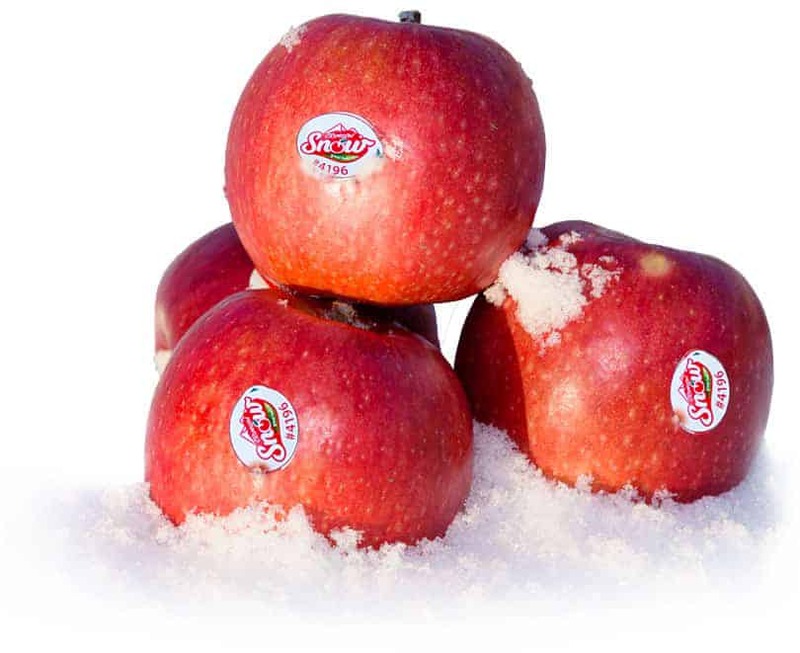 Crimson Snow® Crunchy, fresh, exotic - simply extraordinary! 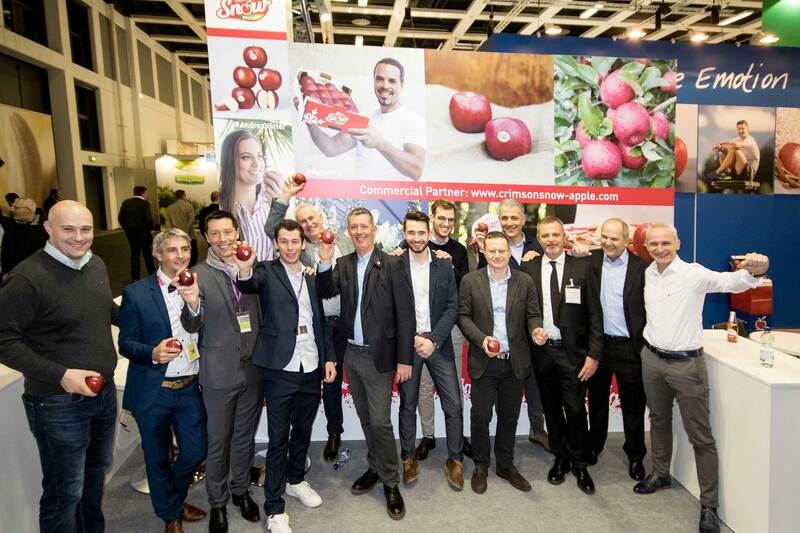 We carefully choose the growing areas and partners for our wonderful apple. Our partners have many years of experience in growing fruits and quality. Sustainability as the key for a better future and a great product is our mission statement. CRIMSONSNOW® supports many athletes. A good, healthy diet and exercise fits perfectly. 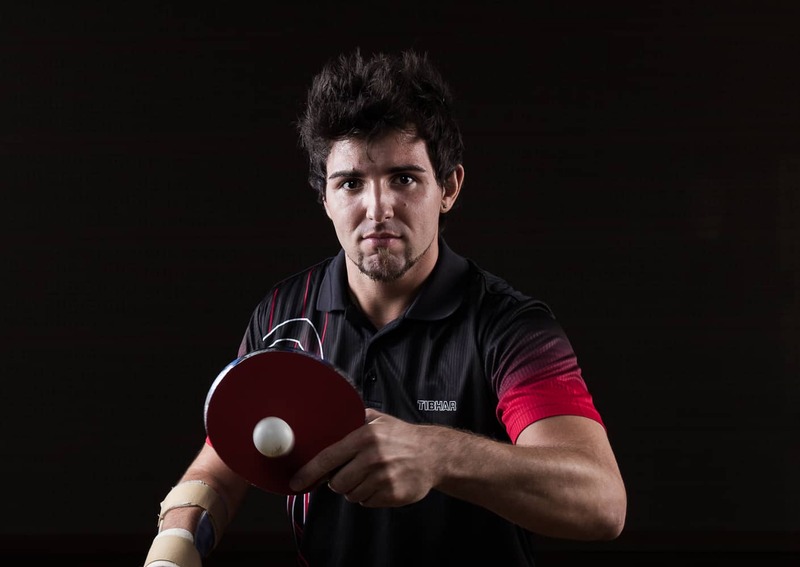 Interesting events and simpathic athletes are loyal ambassadors and strengthen the international profile of the brand, like the Italian ski profi Peter Fill. 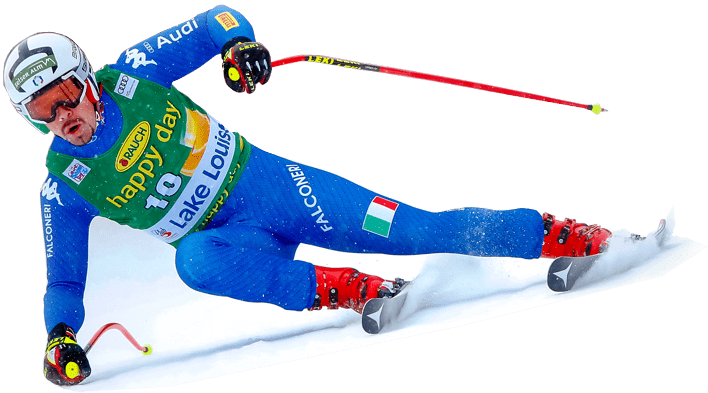 The South Tyrolean is especially successful in the fast disciplines like downhill and super-G, as well as in combination. In 2009 he was vice world champion in super-G. In the season 2015/16 he won the downhill world cup. And in 2016/17 he was able to repeat this success. In 2018 Peter wins his 3rd world cup title (for the first time in combination). Welcome to our CRIMSONSNOW® picture gallery. You can have a look and download pictures of our apples and their production. To download the picture, please click the INFO button and then DOWNLOAD. Exciting and interesting news about Crimson Snow® on the web. 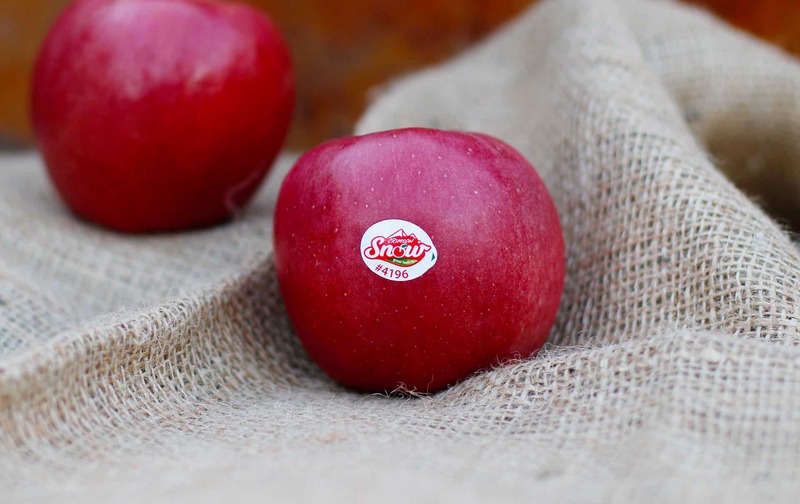 Crimson Snow Apples is at Baumschulen Vivai BRAUN. 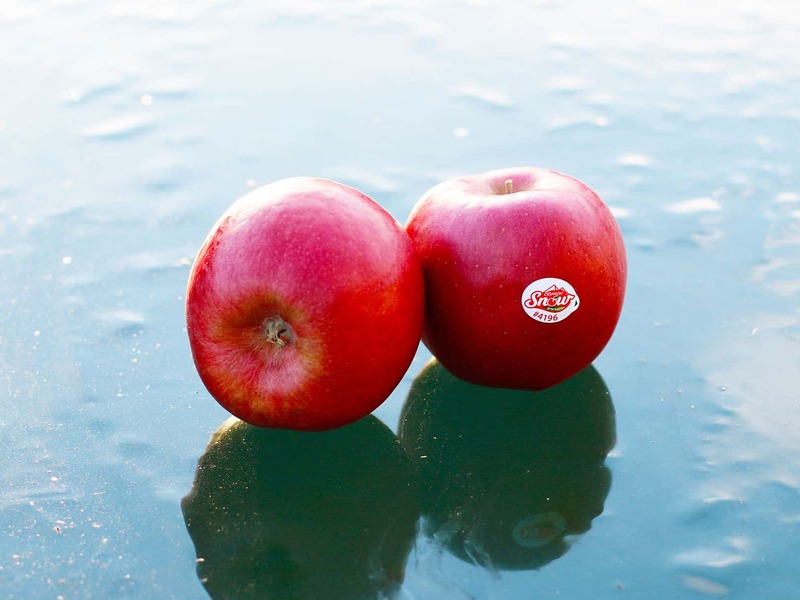 Crimson Snow Apples is in Riva Di Sotto, Trentino-Alto Adige, Italy. 💪 Lots of vitamins for Crimson Snow athlete downhiller Peter Fill and his comeback! 🇩🇪 Auch unser Südtiroler Skiass und CRIMSON SNOW Athlet Peter Fill unterstützt die 3. Ausgabe des Run For Life Südtirol am 01. Juni. Auch in diesem Jahr laufen wir #GEMEINSAM zu Gunsten bedürftiger Menschen und jeder Euro der Einschreibegebühren geht ... 1 Kommentare Run For Life Südtirol Danke Peter !! If you need any further information, please feel free to contact us! For any question we are gladly at your disposal!